Note: The 2018 annual maintenance fees do not include Hawaii GET (Government Excise Tax), the voluntary ARDA fee, or the HGVC Club Fee for US Residents or International Residents. 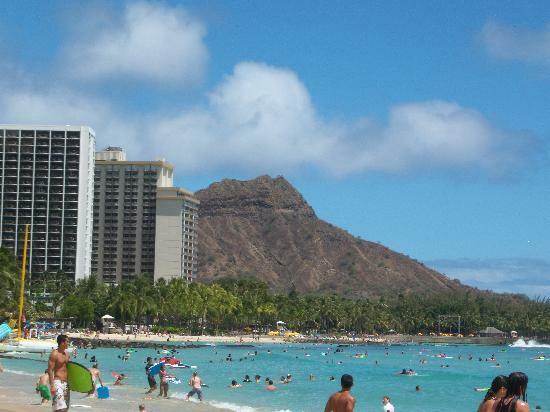 The Hawaii GET (Government Excise Tax) is 4.712% for Honolulu properties and 4.166% for Waikoloa properties. NOTE: These figures do not include the Hawaii 10.25% Transient Accommodation Tax or TAT (a Hawaii accommodation tax) that is paid at the time of check-out. The Club fee for US residents is $170. The Club fee for International Residents is $204. NOTE: Maintenance fees are due in each year of usage. In addition, one HGVC club fee is paid annually by all owners. 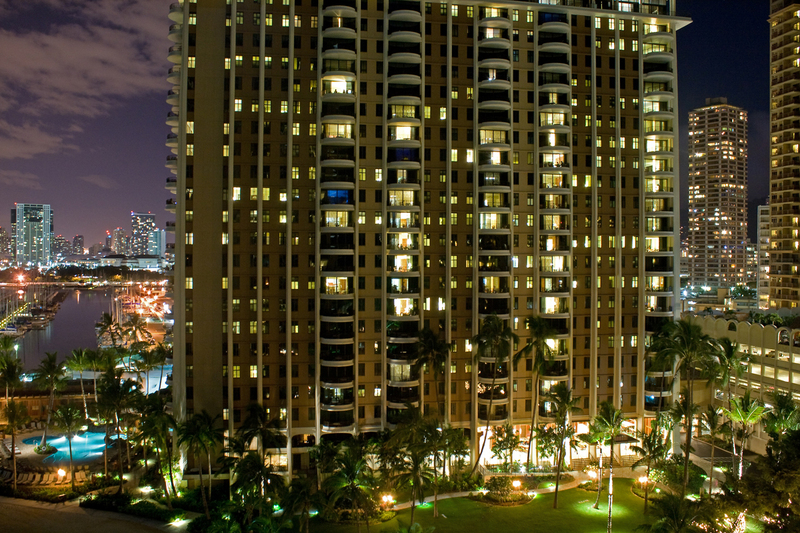 Hilton Grand Vacations Club at Hilton Hawaiian Village is made up of four sections – the Lagoon Tower, Kalia Tower, the Grand Waikikian and Grand Islander. The Grand Islander is the most recent addition to the Hilton Grand Vacations Club properties at the Hilton Hawaiian Village. The beautiful Hilton timeshare resale at Hilton Grand Vacations Club Grand Islander consists of one, two and three bedroom suites which feature living and dining areas, full kitchens,washer/dryer and bathrooms with soaking tub and rain shower. 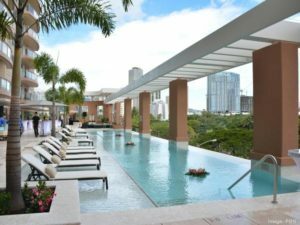 Guests enjoy views of the mountains, ocean or Waikiki from their furnished balcony.